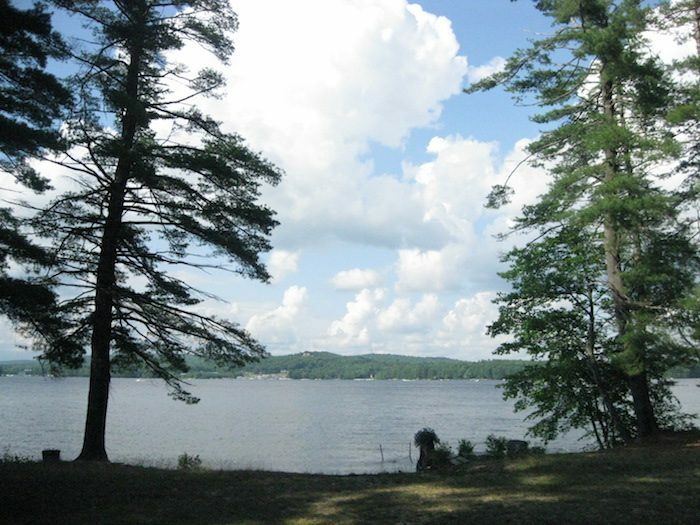 Maine’s coast and northern wilderness sometimes get all the glory, but Sebago Lake, just west of Portland in the southern part of the state, is a superb destination to take in some classic Maine scenery. The best bet for running is the first 5 miles of the Sebago to the Sea Trail, at the southern end of the lake, which will one day stretch all the way to the coast. Not the whole trail is paved (yet) but it has a nice gravel grade with views of the lake and through surrounding marshes and ponds. The accompanying map has detailed information on the trail. The Raymond area and Sebago State Park on the north coast of Sebago also have some popular roads for running along the shores. In the State Park, there’s good trail running on the east side.